← Have Your Question Answered By Paul Thomas! 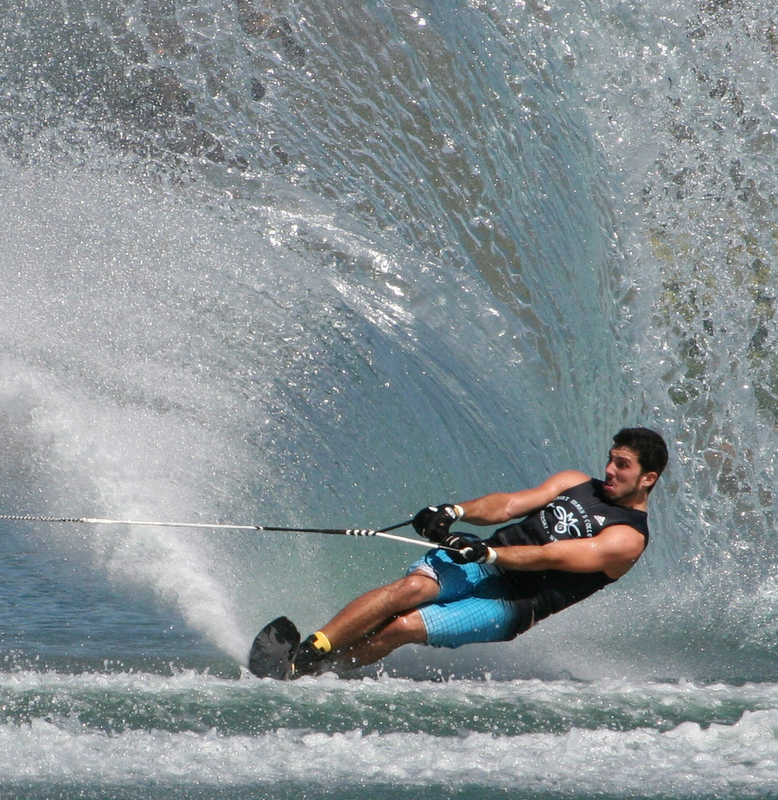 On September 9-11, Saint Mary’s College Alum, Brian Detrick will be skiing the Dublin Toyota Pro Water Ski Tour Event held in Brentwood, Calif.. The tournament will mark Detrick’s fifth Pro Tour event. What is so special about this? Well, for starters, it is the only professional water ski event on the West Coast. Then, factor in that the top male and female athletes in the world will compete for $50,000 in cash prize. Lastly, remember that we are talking about an SMC Alum as the competitor to watch, and you now have a few great reasons to head out to Brentwood to watch the event. Detrick, a proud SMC alum (class of 2011), started the club water ski and wakeboard team at Saint Mary’s and is now a professional water skier. While attending Saint Mary’s, he won titles at the Collegiate Western Regional Championship, the College National All-Stars event, the 2010 Collegiate All-American event, and was voted 2009 Male Most Outstanding Leader for the National Collegiate Water Ski Association. This entry was posted in General and tagged Brian Detrick, Toyota Pro Water Ski Tour, USA Water Ski. Bookmark the permalink.